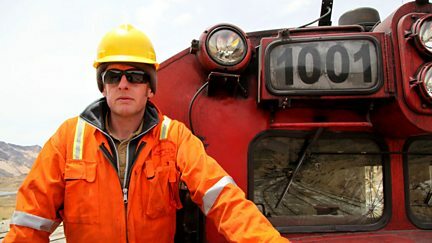 A train driver faces one of the highest and steepest railway lines on earth in Peru. 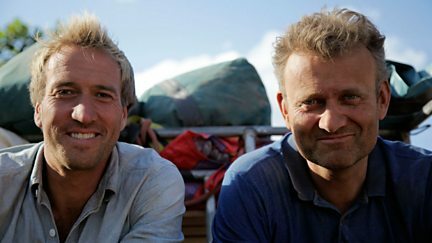 Ben Fogle and Hugh Dennis drive from the Peruvian Andes to the depths of the Amazon. 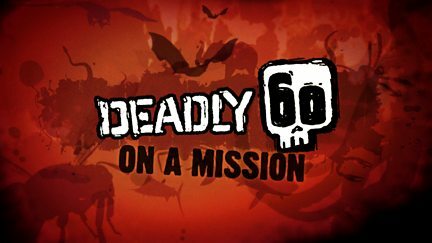 A hunt for the mighty anaconda goes wrong when Steve is attacked by an unseen predator.